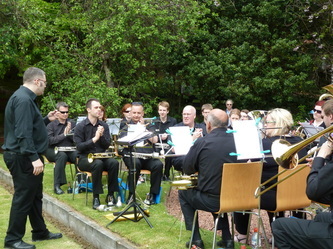 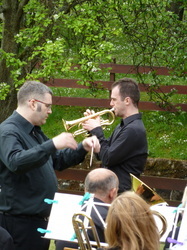 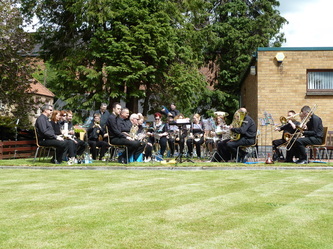 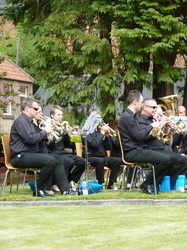 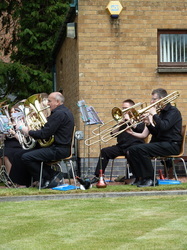 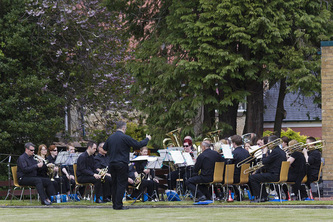 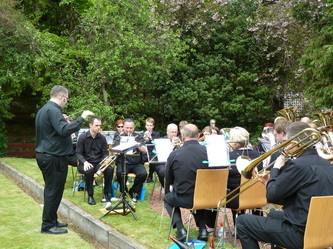 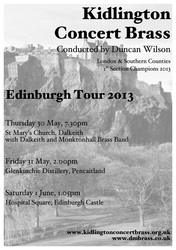 The band went on tour to Edinburgh from 29 May to 2 June 2013. 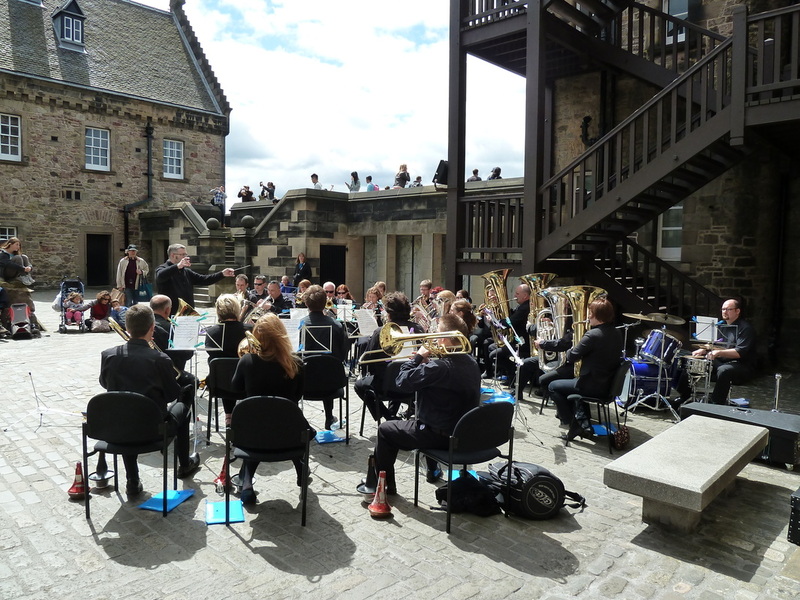 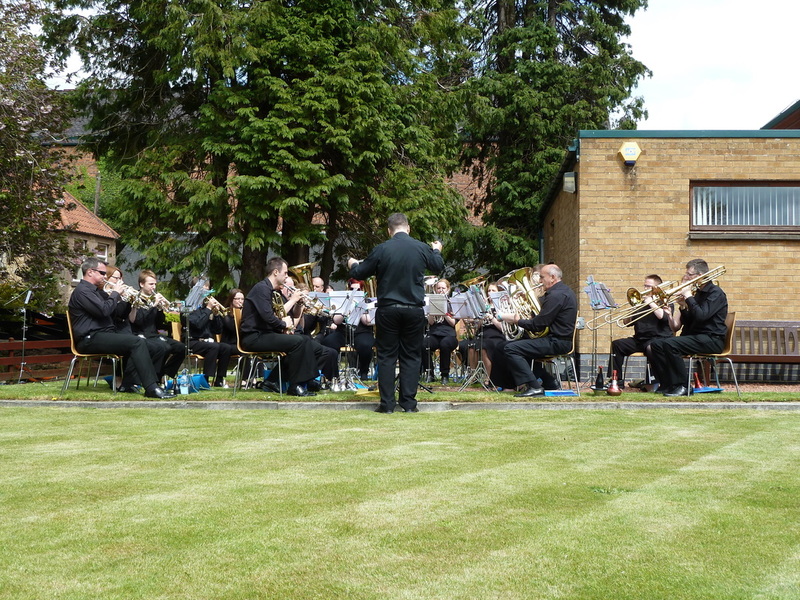 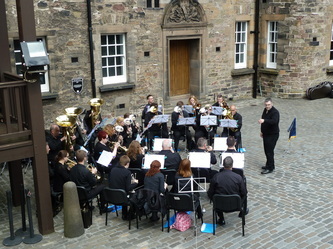 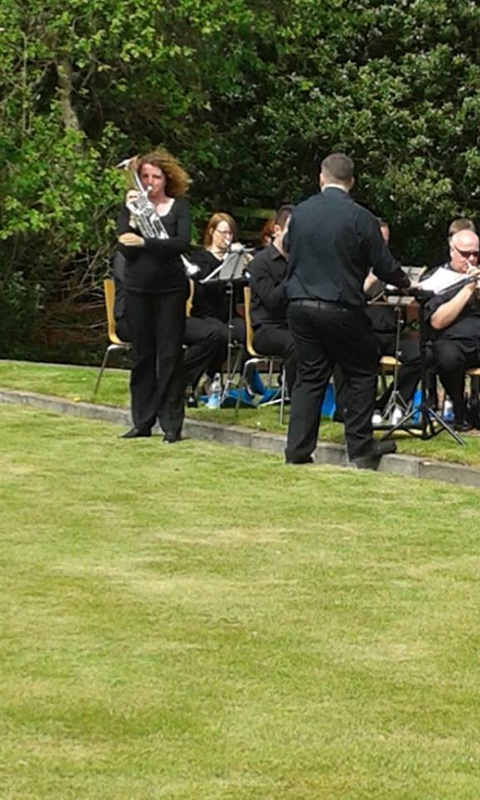 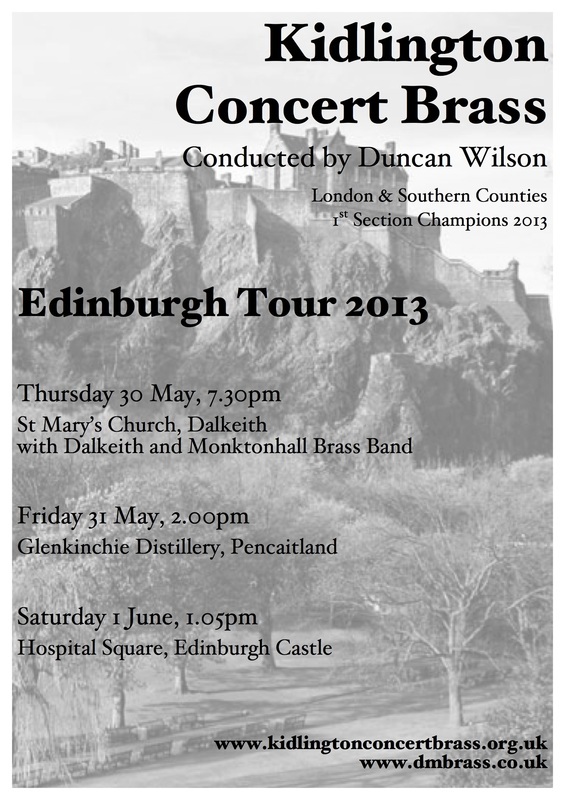 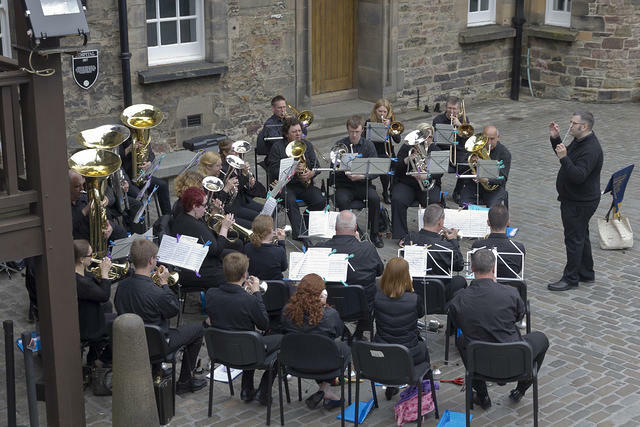 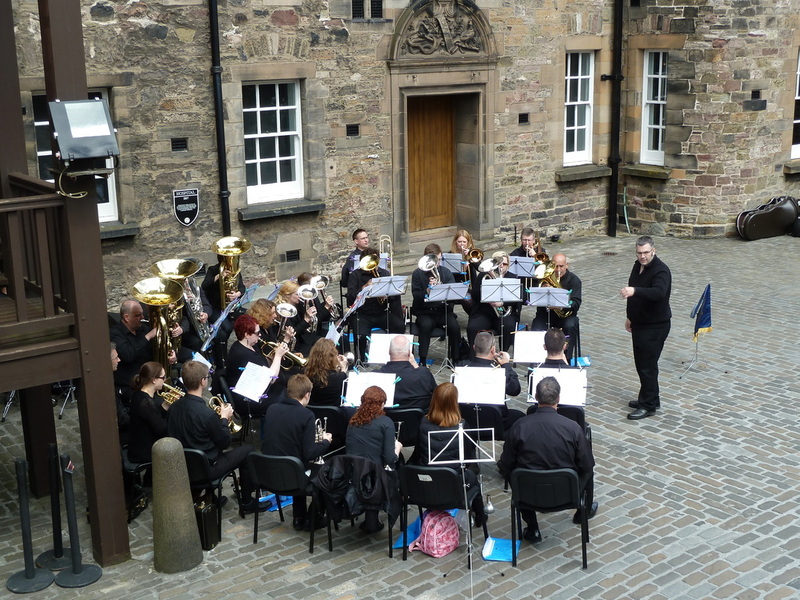 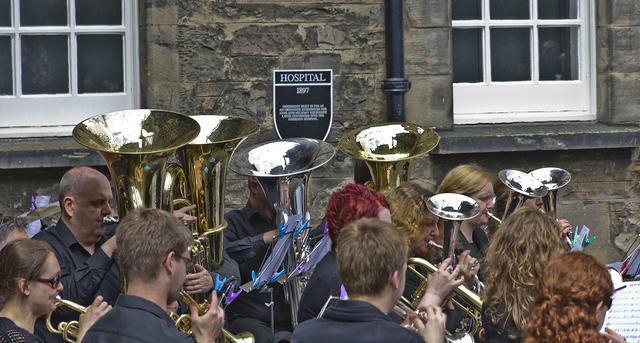 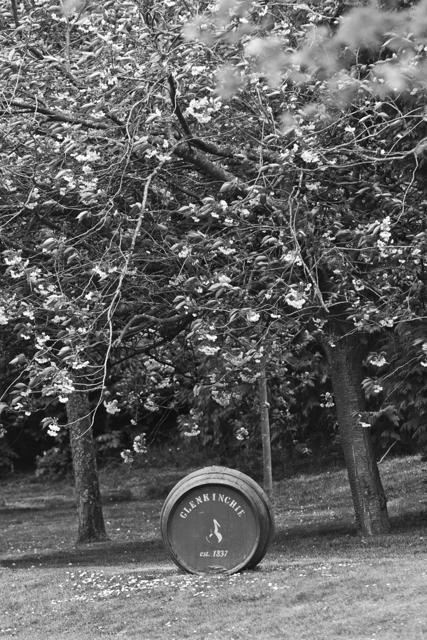 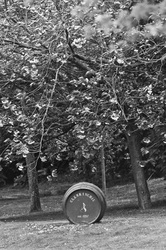 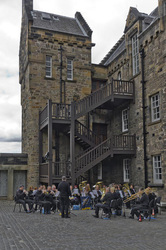 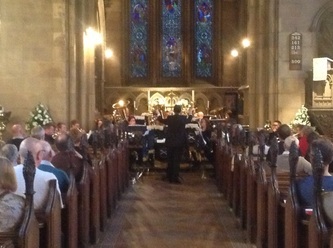 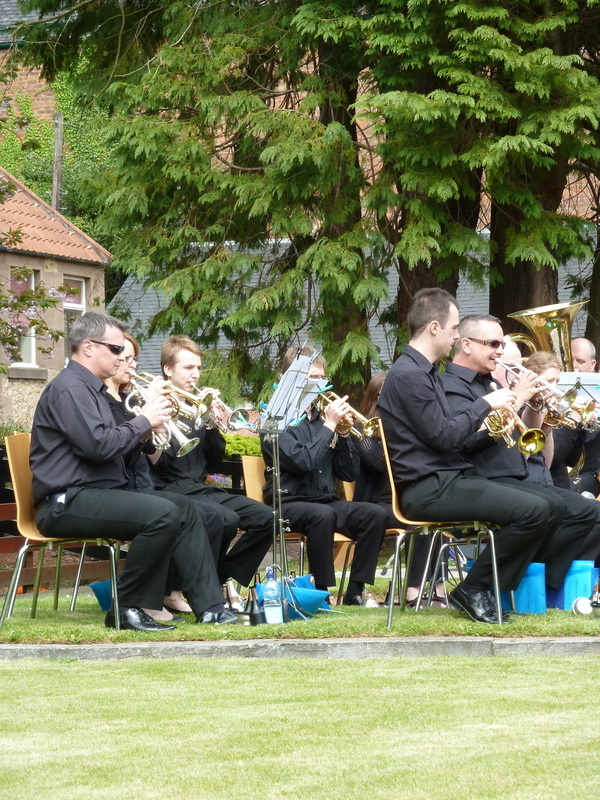 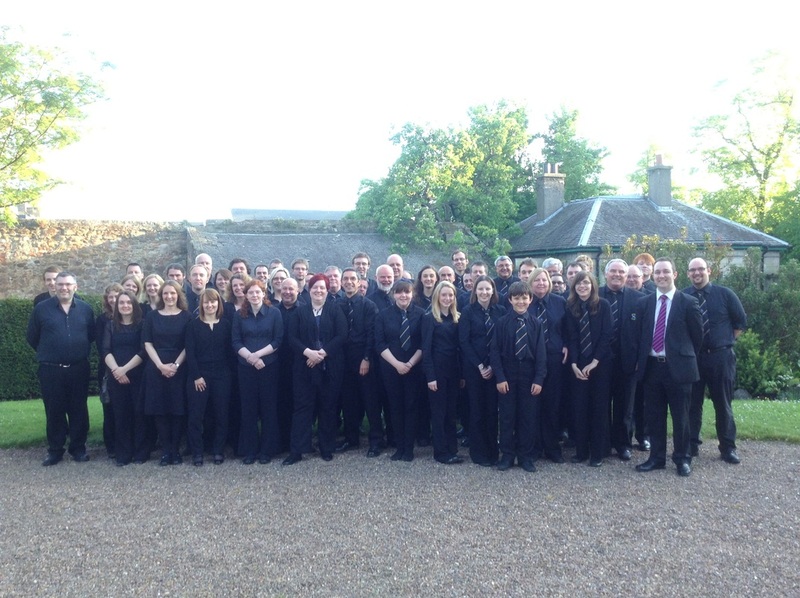 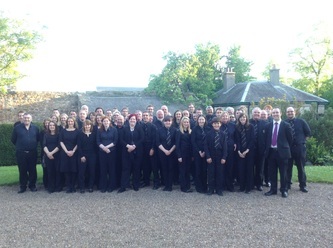 Whilst in Edinburgh the band gave three performances; a joint concert with Dalkeith and Monktonhall Brass Band, a concert at Glenkinchie Distillery and a concert at Edinburgh Caste. 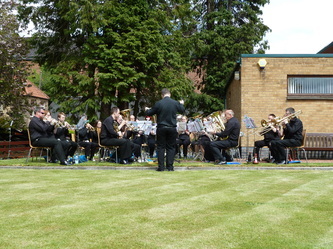 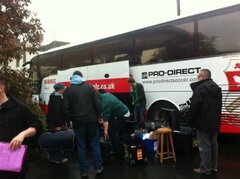 Below are some of the pictures from the tour.